Ever wonder about the houses in your favorite t.v. shows? Some are actual homes and others are just sets. Take a look at some of the real t.v. homes we’ve found. This house is located in San Francisco and was part of the hit show ‘Full House’. 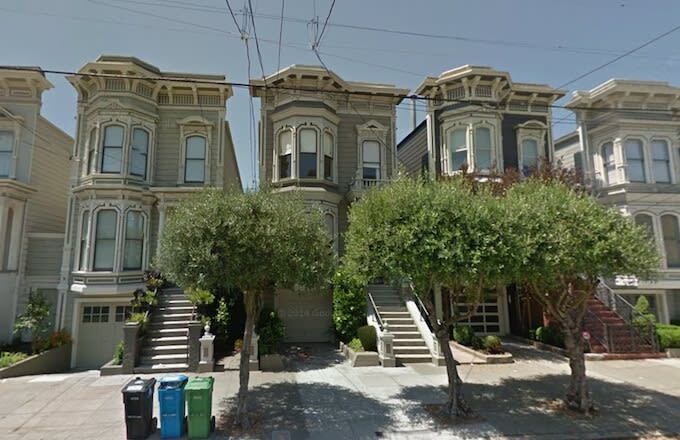 Every 90’s kid recognizes this house and luckily can still visit the home in San Francisco at 1709 Broderick Street. The real murder house was built in 1910 and was used in the first season of American Horror Story. This 15,000 square foot home is nestled in Los Angeles, California. The home has been sold many times since the show. The fans and crowds are overwhelming for the owners. 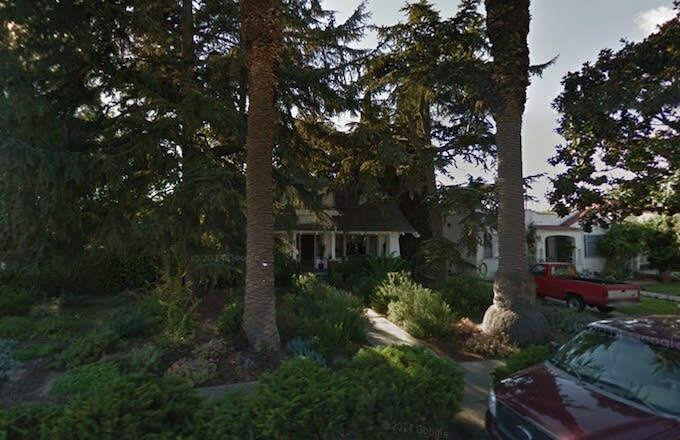 The home that Buffy slayed vampires exists at 1313 Cota Ave in Torrance, California. This creepy home was built in 1914 and has a total 2,296 square feet! The home is currently owned by private owners. 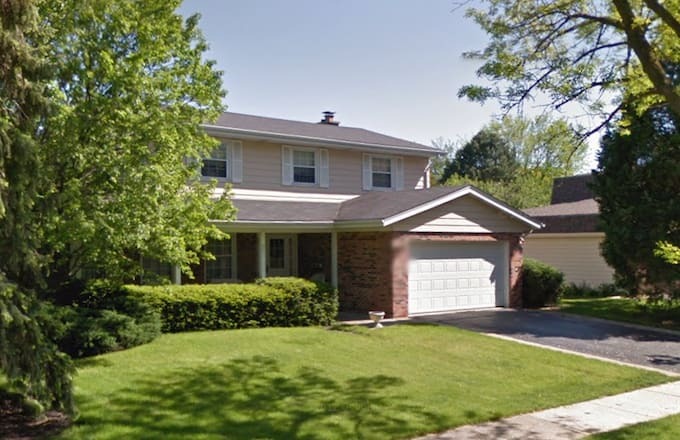 Al and Peggy Bundy’s residence does exist in Deerfield, Illinois. You can drive by it at 641 Castlewood Lane. Though the show was not filmed in Illinois, we will forever remember this home from the opening credits!